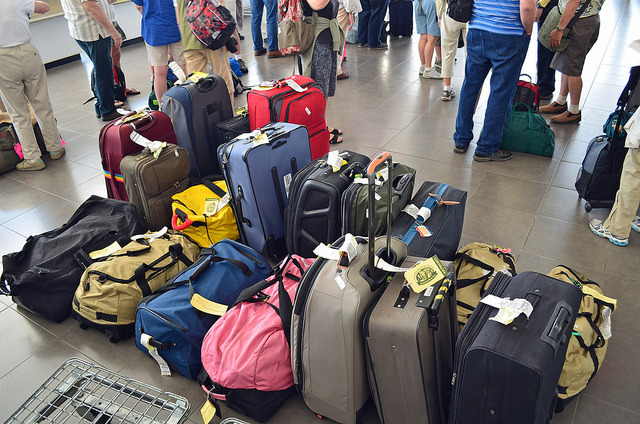 Have you ever had to deal with an airline losing your luggage? Luckily, many credit card travel insurance plans that include lost baggage protection. Lost baggage insurance protects you in the event that your luggage gets lost while in the custody of a common carrier (an airline, for example). 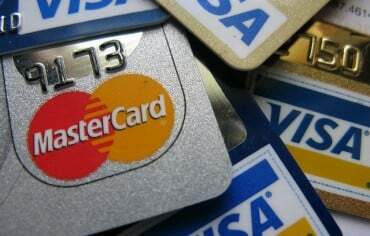 Note that the coverage varies between credit cards. You should carefully read your insurance policy so you have a good understanding of exactly what’s available. There are also a number of limitations, which can vary between cards. 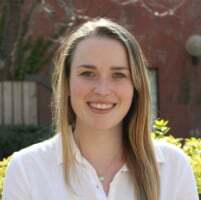 Generally, there are a number of common excluded items, such as: Animals, motor vehicles, cash, tickets, eyewear, medical equipment and appliances, as well as luggage held, seized, quarantined, or destroyed by a customs or government agency. Make sure to read your policy so you know what’s excluded. 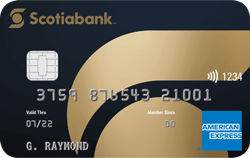 The Scotiabank Gold American Express credit card provides up to $1,000 in coverage per trip. This insurance policy covers you, your spouse, and any dependent children travelling with you. 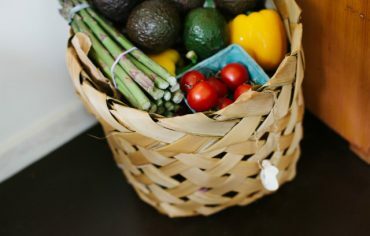 When you’re reimbursed for any lost items, the provider will pay the cost of replacing the item if the item is replaced. Otherwise, it will pay the actual value of the item at the time of loss. Note that you must report the incident within 90 days in order to be eligible for coverage. 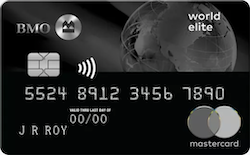 The BMO World Elite MasterCard provides up to $750 per person for a maximum of $2,000 per trip. It also limits the coverage on any single item to $500. The insurance covers the loss or damage of your baggage as well as theft, fire, or transportation hazards to baggage. This card insures you, your spouse, and any dependent children traveling with you.